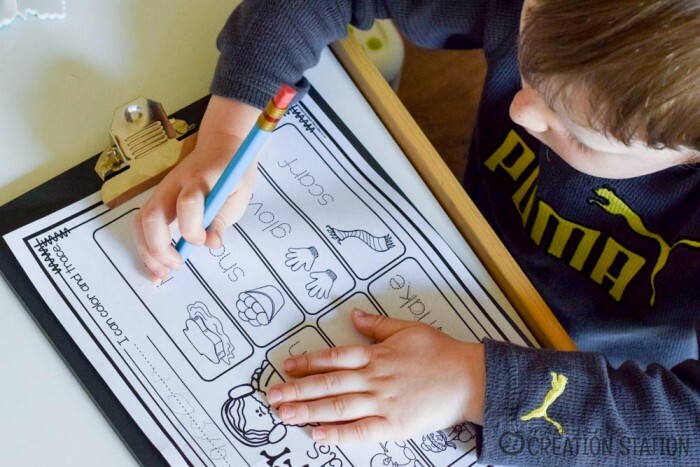 Whether you are doing a homeschool preschool program or are a teacher in a preschool, having a plan is essential. Every year, I begin with an outline for what I plan to teach throughout the school year. 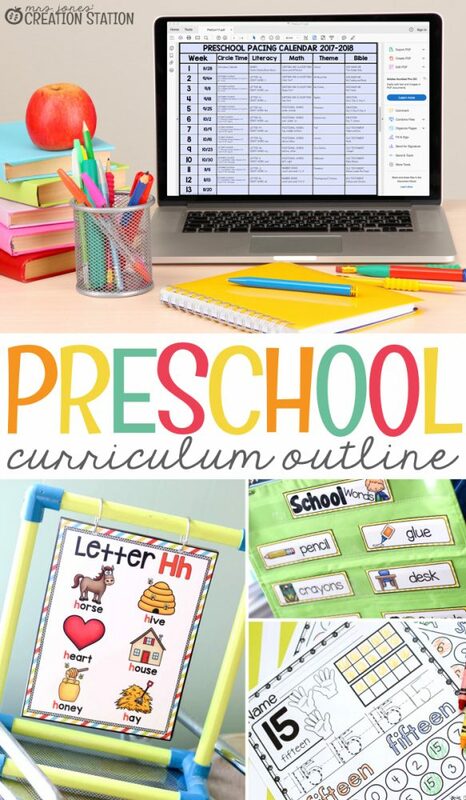 I created this resourceful, editable preschool curriculum to keep organized and easily change what I teach from year to year. 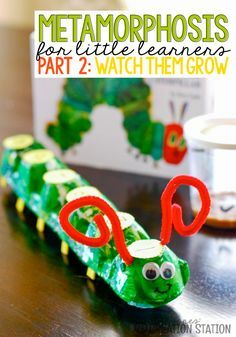 Keeping it simple for preschoolers along with creating a routine that is easy to follow will help set little ones up for a year of success. The areas we focus on during our time together is circle time, literacy, math, thematic units, and Bible. 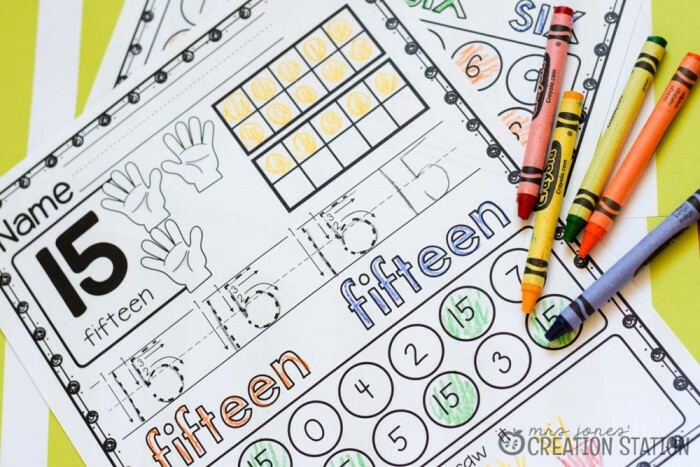 This calendar pack is the perfect resource to getting learners engaged during circle time. Not to mention, it allows you to integrate so much content into a 15-20 minute block of time. 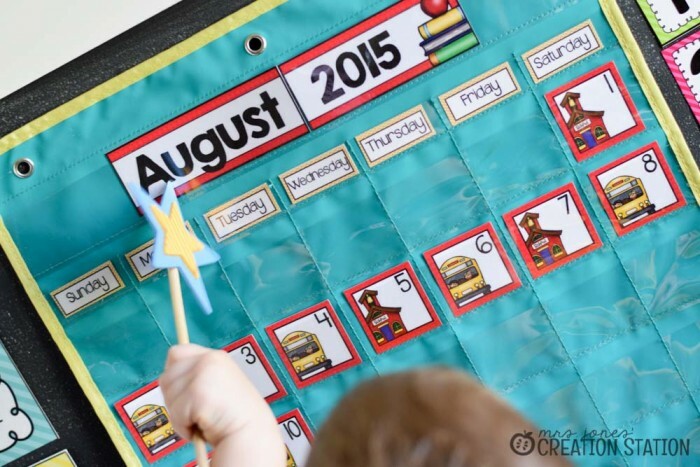 You can find my bundle here to use your preschool calendar during circle time. 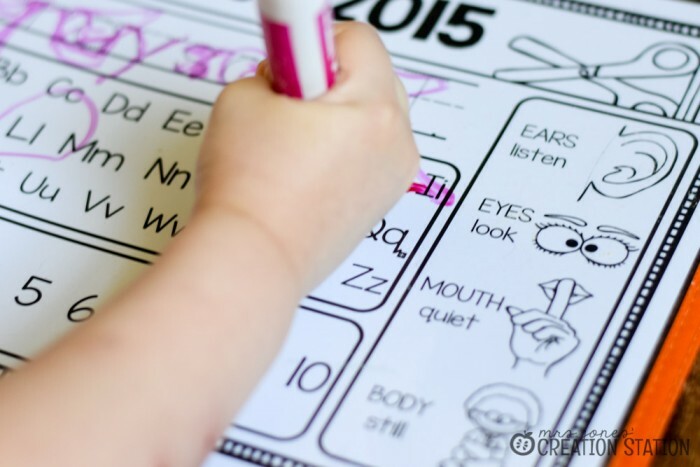 Teaching the alphabet during calendar time is great, but focusing on one letter at a time allows learners to have success in reading later on. 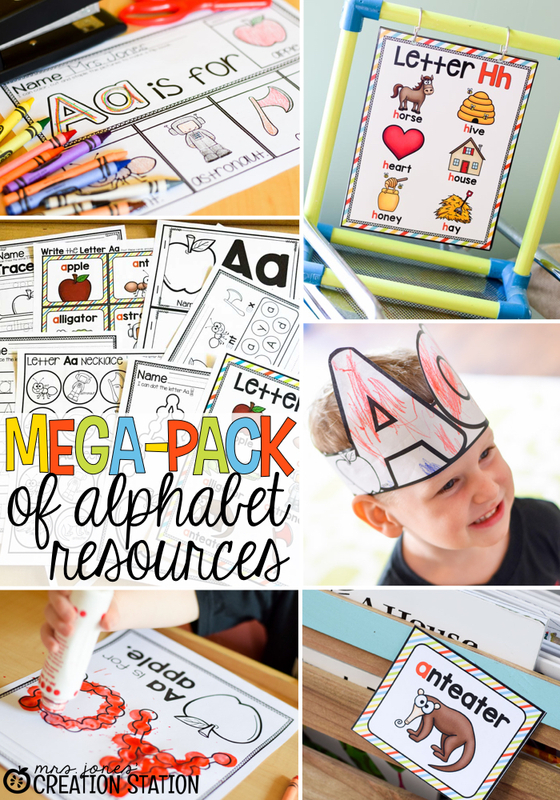 We have a variety of resources to introduce, teach and review the letters of the alphabet. 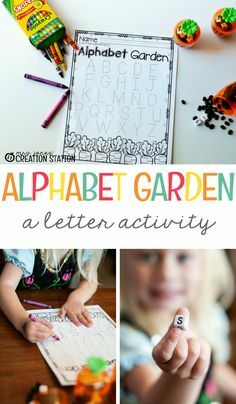 We usually focus on one letter a week in detail as well as cover the alphabet as a whole. Mix and match these resources to best meet the needs of your classroom and learners. 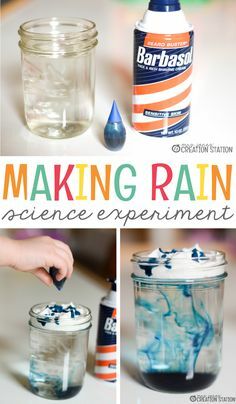 Hands on math activities are a fun way to introduce preschoolers to the wonderful world of math. 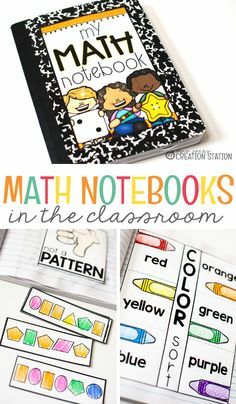 I have a variety of resources we use during math time and am looking forward to creating more in the future. 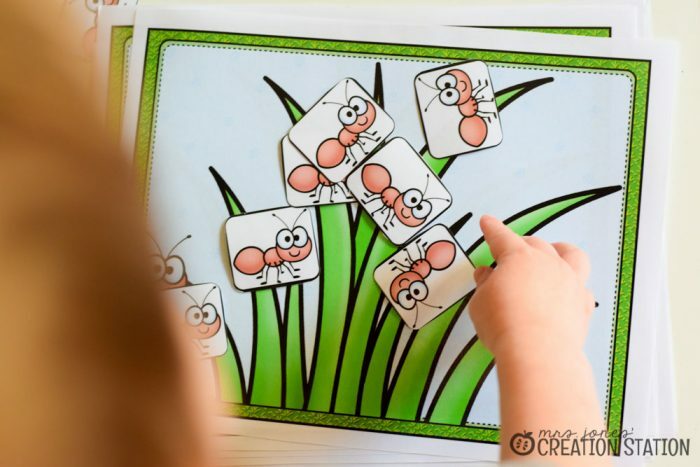 You can grab number centers and resources, shape printables and sorting resources that are perfect for little learners. Teaching in themes are my jam! 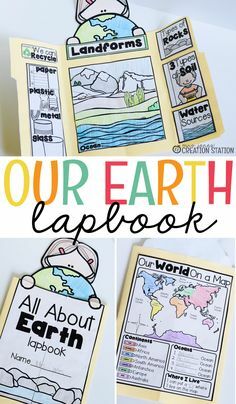 They create so much for learners to enjoy and can be used in vocabulary, books, centers, science or social studies. If you’re teaching a preschool program at church or at home, you may include Bible instruction in your preschool curriculum. 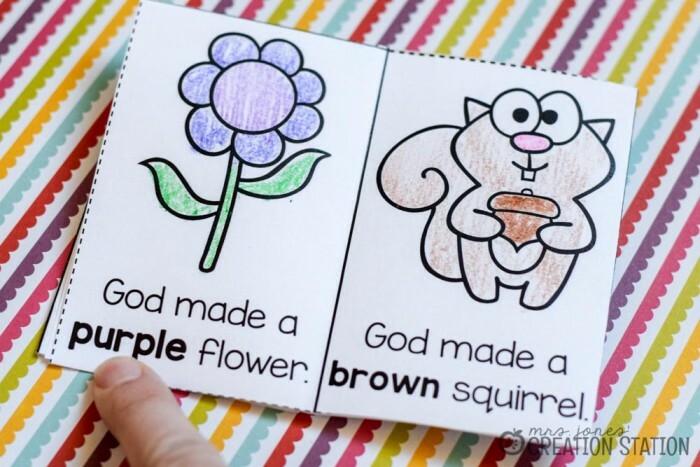 This is such a great age to allow learners to get familiar with their God and the Bible. You can find some of my Christian resources here and be sure to check out the units I currently have available. 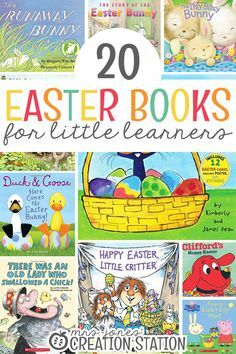 Having a plan is always helpful and I hope that you are able to use this editable preschool curriculum outline in your planning. You can download this resource by clicking on the image at the bottom of this post. Download the fonts in specified in the file and edit the outline to meet your needs. 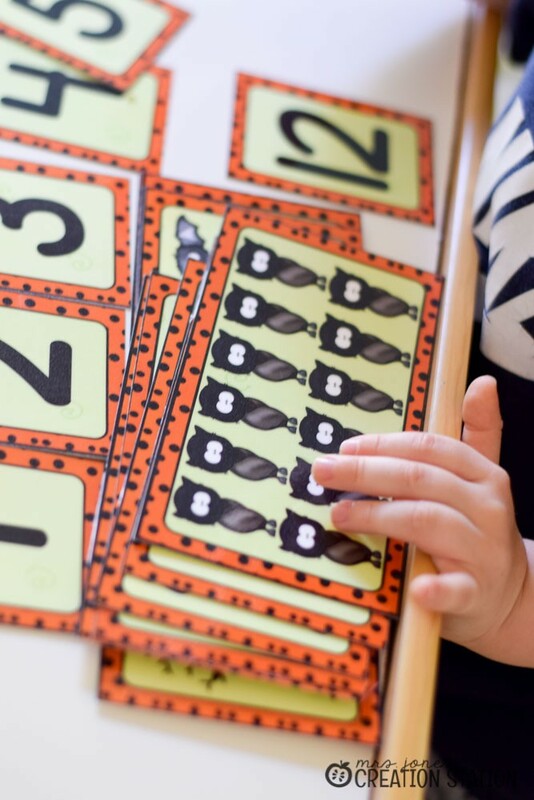 Be sure to subscribe to my newsletter so, that you know when new unit and bundles are available to use in your preschool. You will also get some exclusive free resources only available to MJCS subscribers. These plans look wonderful! Thank you so much for linking up!!! I just printed out your preschool curriculum outline and I love it but wondered if you could elaborate more on the ELA? What does that stand for? I am assuming Early Literacy A(? )…..what is encoding? It is 11:30pm so I probably know these things and am going to be like DUH? but I am exhausted! Thanks in advance! I am working with homeschooling my 3 yr old this year and this schedule layout looked very promising! This helped me bunches! I wasn’t the original poster but I was wondering the same thing. Also, I was wondering what CVC is? CVC stands for consonant-vowel-consonant words, for example, cat, sit, hop, sun, etc. Hope that helps! 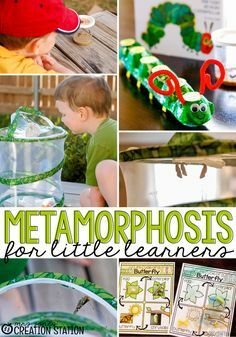 Do you have a curriculum layout for kindergarten level as well or a link to another blogger/teacher who might? I do have one but this layout from First Grade Parade is one of my favorites! I was wondering what book you used for Bible lessons? I had questions about the Math area. What does “joining to, separating from, counting and reading.” All mean? Thanks! These are the basic principles I teach to build a foundation for math concepts…joining to leads to addition, separating from teaches subtraction and counting and reading is for number knowledge. At a young age we focus on these skills so that a foundation is built before teaching operations and numbers in the future. I really am excited about having this schedule you made! 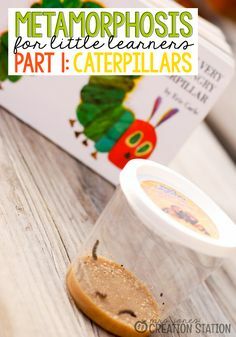 this is my first year teaching at home and this is a life saver!! I was wondering about the bible references for the beginning part: the golden rule and God created me. are these in that book you bought from amazon or what do you do to go over these? You can find the Golden Rule activities here. Unfortunately, I don’t have the other units created yet, but hope to have resources available soon! So I just found your website and love your weekly layout. 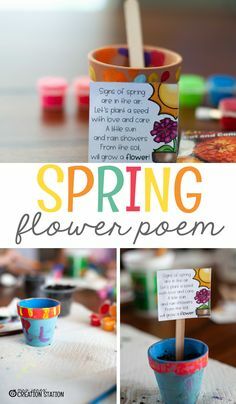 I am wondering what preschool curriculum you use? Is it all your curriculum? 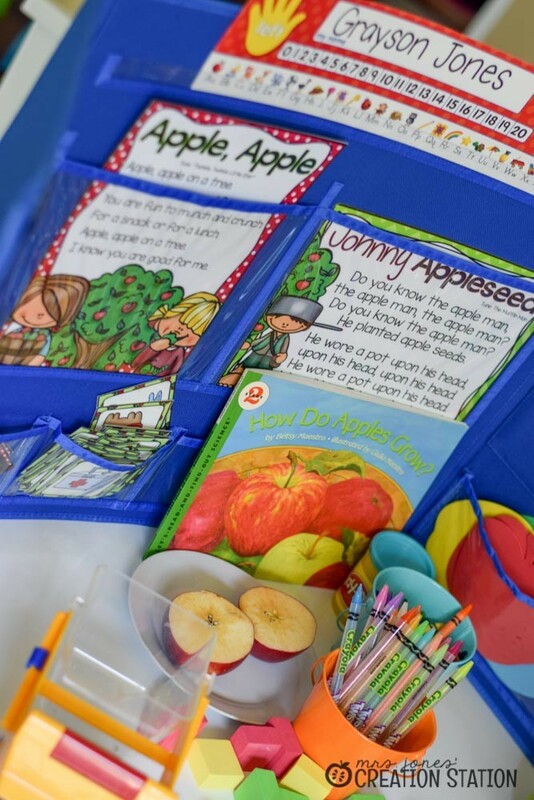 I am excited to have something more organized to use with my preschooler. 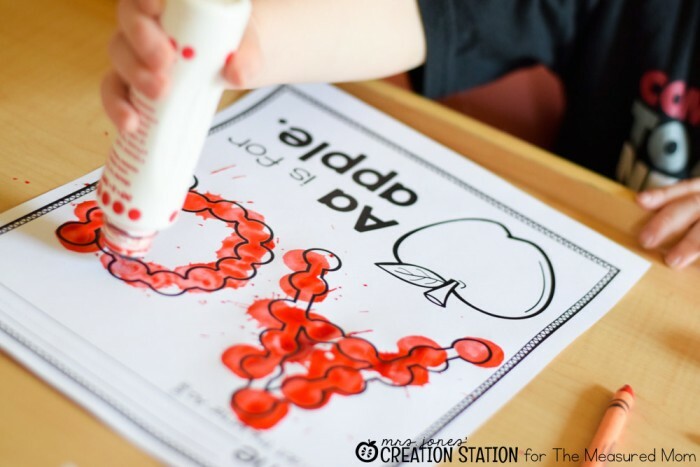 I use a lot of my preschool packs and letter activities for the curriculum…I have some math and Christian resources uploaded to my store, but not the entire year.